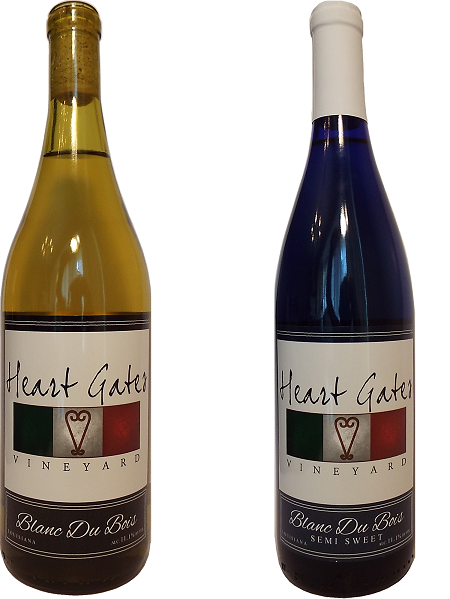 Heart Gates Vineyard is a family owned boutique vineyard located in Shreveport, Louisiana. At Heart Gates Vineyard we want people to step away from their busy life, take a breath, make time for conversation, making lasting memories that are made through good food and even better wine. Our Tasting Room will be open to the public later 2020.